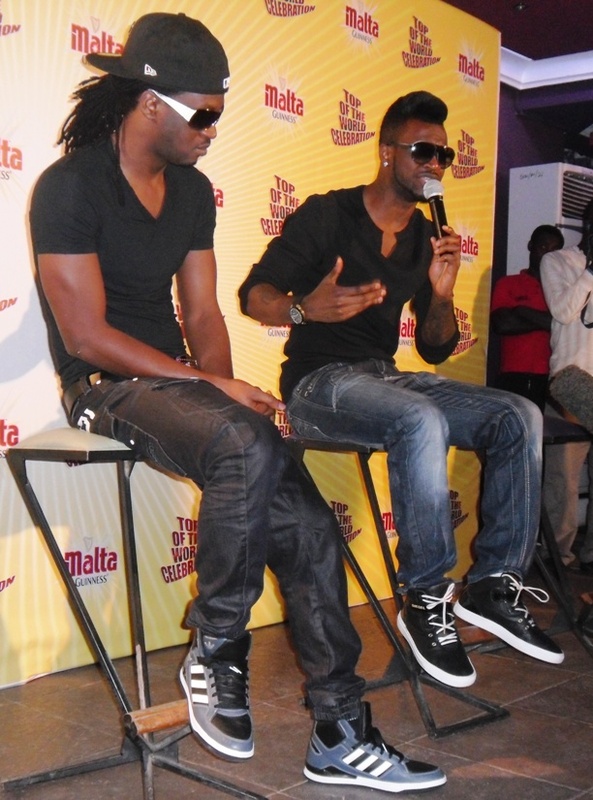 Home / Nigeria fashion / Psquare / PSQUARE SPOTTED IN ACCRA...DO THEY ROCK IT? 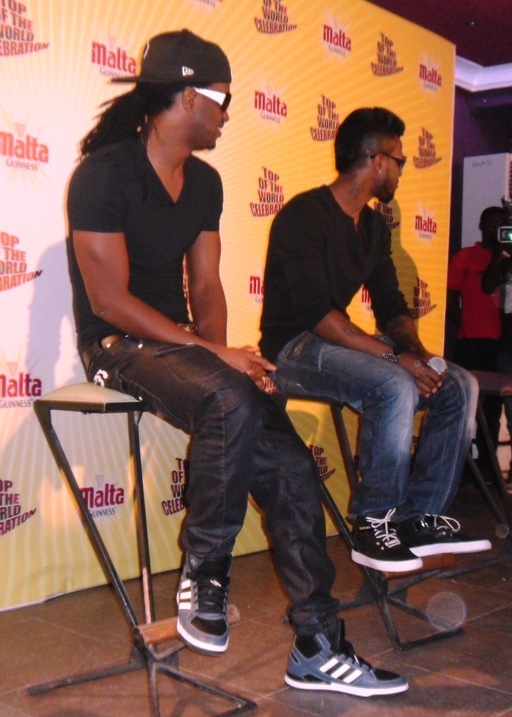 PSQUARE SPOTTED IN ACCRA...DO THEY ROCK IT? 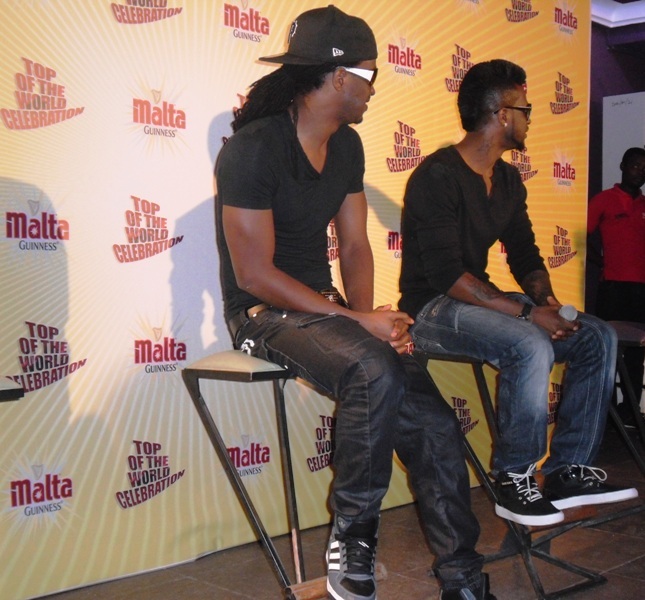 Nigerian duo superstar, Psquare were spotted last night at press soiree of Malta Guinness top of the world celebration at the Den Excel Night Club in Accra. 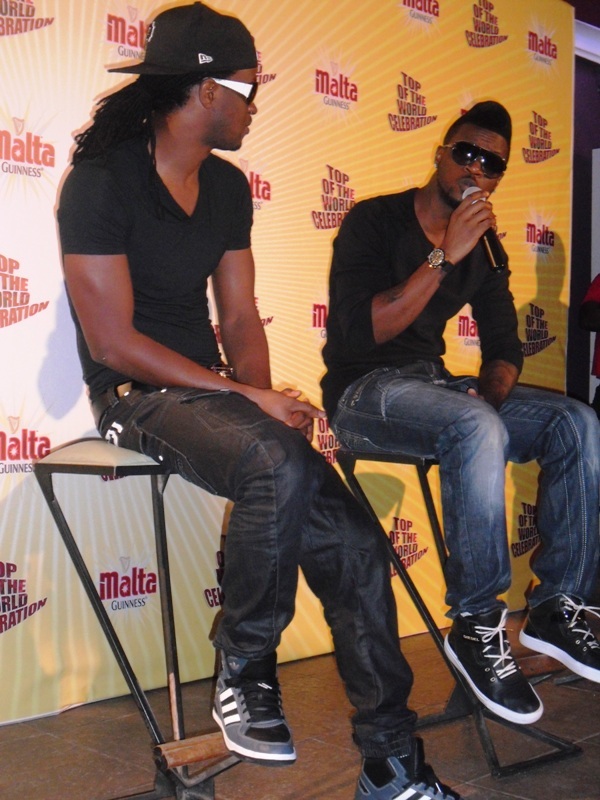 What do you think about their all black top and blue & black jean? Do they rock it?